The Rev. 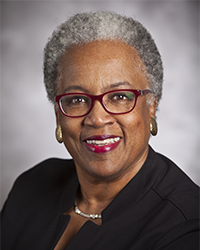 Dr. Teresa L. Fry Brown is the Bandy Professor of Preaching, a chaired professorship created in 1986 with a gift from B. Jackson Bandy that is considered by many to be the country’s premier chair in homiletics. Fry Brown has taught at Candler since 1994, and in 2010, she became the first African American woman to attain the rank of full professor. She also served as the Director of Candler’s Black Church Studies program until 2015. A former speech pathologist, Fry Brown is ordained in the African Methodist Episcopal (AME) church and currently serves as the denomination’s historiographer. 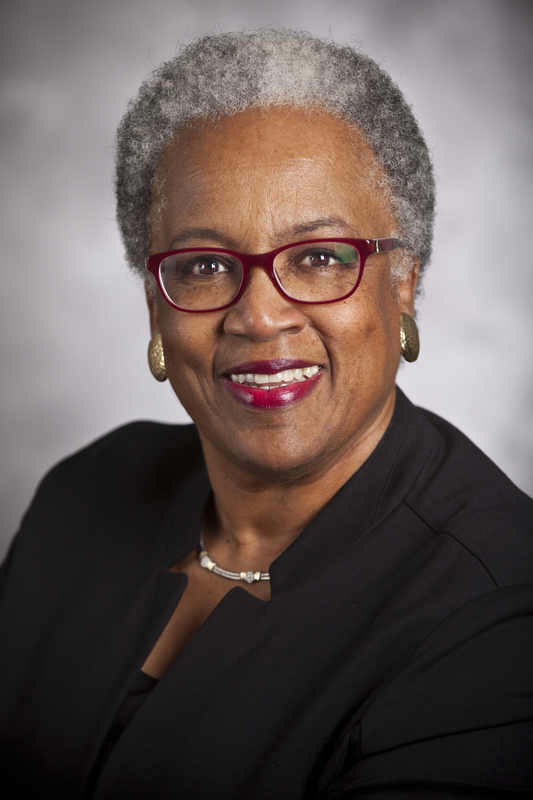 She is a member of several scholarly guilds, including the Society for the Study of Black Religion, the Academy of Homiletics, and the American Academy of Religion, where she is the Co-Chair on the Womanist Approaches to Religion unit. Emory Williams Distinguished Teaching Award, Emory University, 2017.